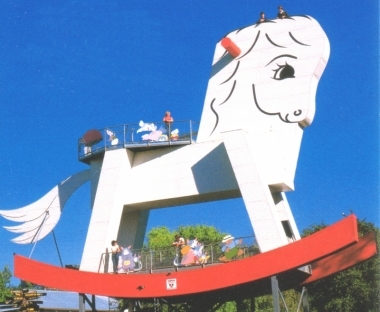 The Big Rocking Horse, Gumeracha, SA. Information, Photos and Reviews. The Toy Factory at picturesque Gumeracha, located only 40 minutes from Adelaide, is the perfect destination for those wanting fun, educational value and an experience of a lifetime. With numerous activities available, one is able to experience what we have to offer at a budget to suit all pockets. 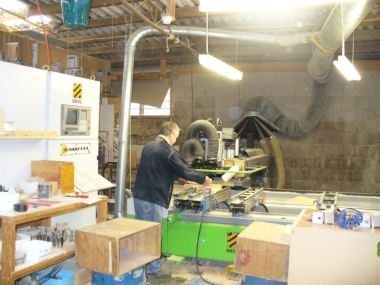 For school groups, we offer guided tours of our working Toy Factory, showing the production facility manufacturing our quality wooden toys. The cost for this is $5 per child (teachers and adults go for free). 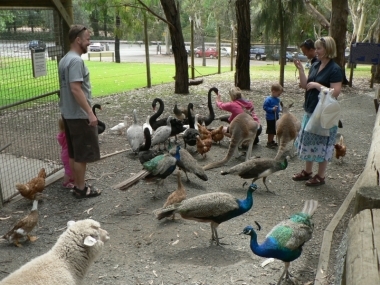 Entry into our Wildlife Park is $1 per person, and animal food is available at $2 per bag. Handfeed the kangaroos and wallabies! 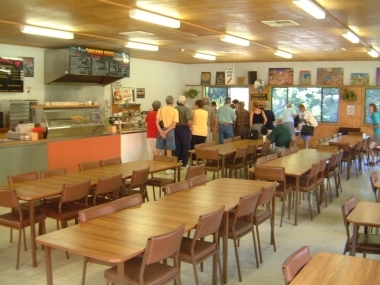 Our Café offers well priced and nutritional breakfast and lunch options. 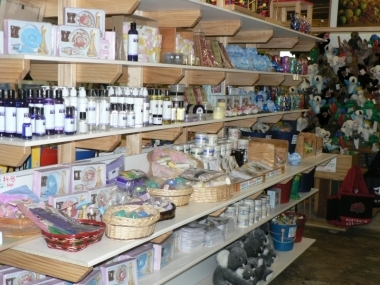 The Retail Shop has a comprehensive range of quality wooden toys produced on site, as well as a diverse array of gifts and souvenirs at competitive prices. AND of course there is the World’s Biggest Rocking Horse!! One can climb this Australian icon and receive a certificate of achievement upon completion, all for only $2 per person!! For those schools, childcare centres and day care facilities interested in purchasing our toys, we offer attractive pricing on bulk purchases. Please contact Frans or Lyn Gous on 8389 1085 for further information. We are open every day (Except Christmas Day) from 9am to 5 pm. Nobody has reviewed The Big Rocking Horse yet, Be the first. You are submitting a booking enquiry. The Big Rocking Horse will then contact you by email with details of availability and prices.